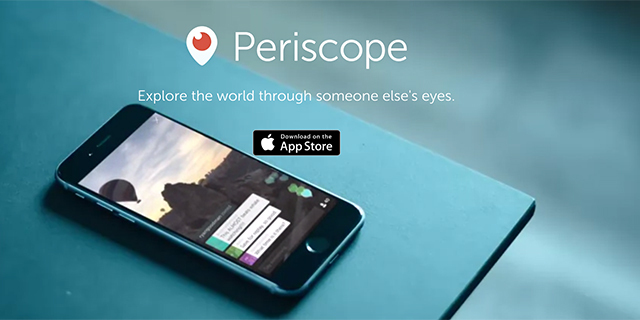 Here are a couple tutorials for Twitter’s livestream app Periscope. 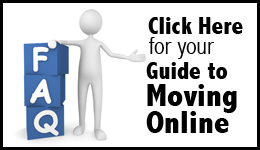 You can get the basic idea of how to use this video broadcasting tool with your mobile device. While the tutorials can give you a good of how to use the app, they are free so there are some limitations. These are a good starting point for you though if you’ve never played with the app or if you’ve played with it and weren’t sure what you were seeing. There are lots of great uses in newsrooms for this app, from livestreaming events to behind the scenes peeks. If you have any other good video resources for Periscope, drop them into the comments below or shoot me a link on Twitter @manfull and I’ll add it here.